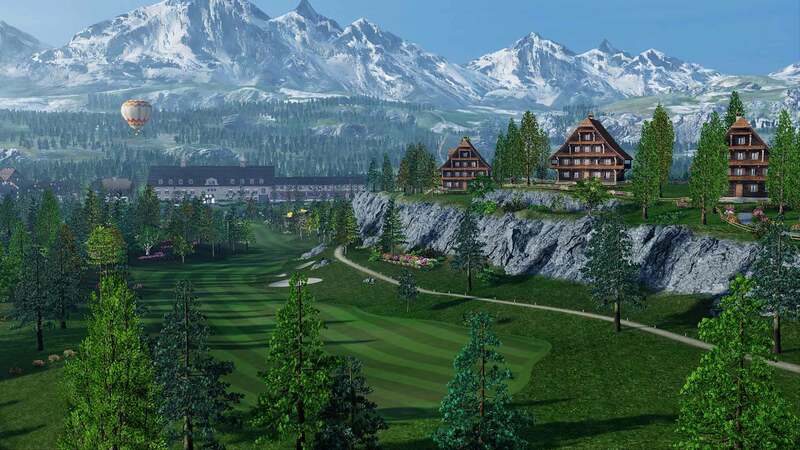 Everybody&apos;s Golf is a new game for PS4! 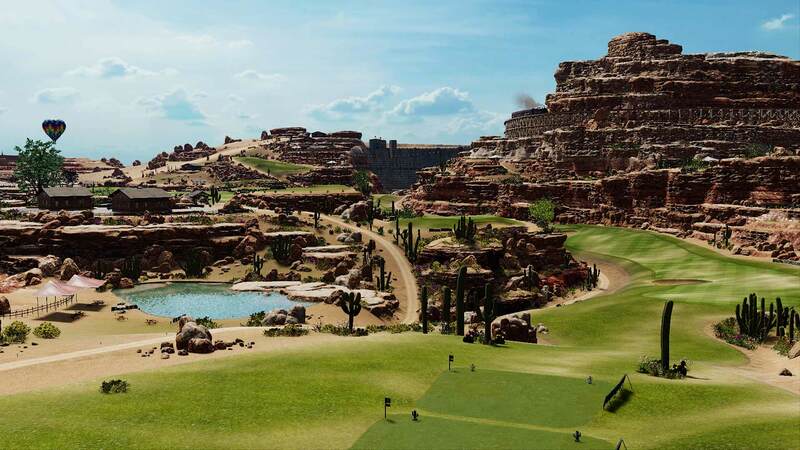 Anybody can play golf with basically only three button clicks. 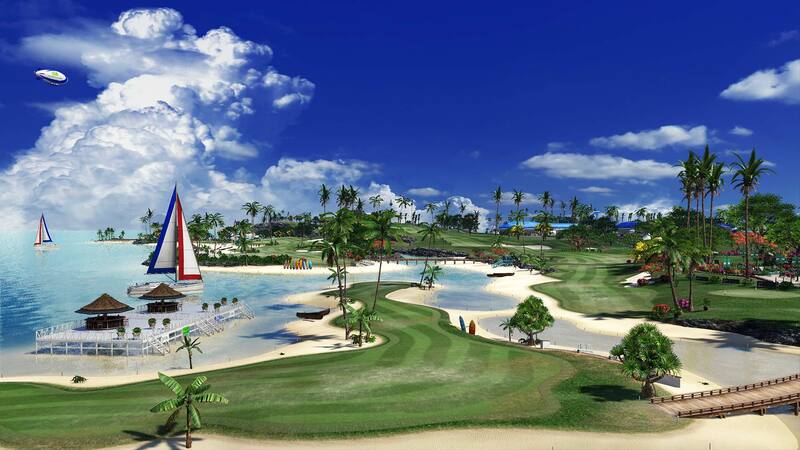 Now you can experience golf with a variety of character customizations, fishing, and karting across the courses. 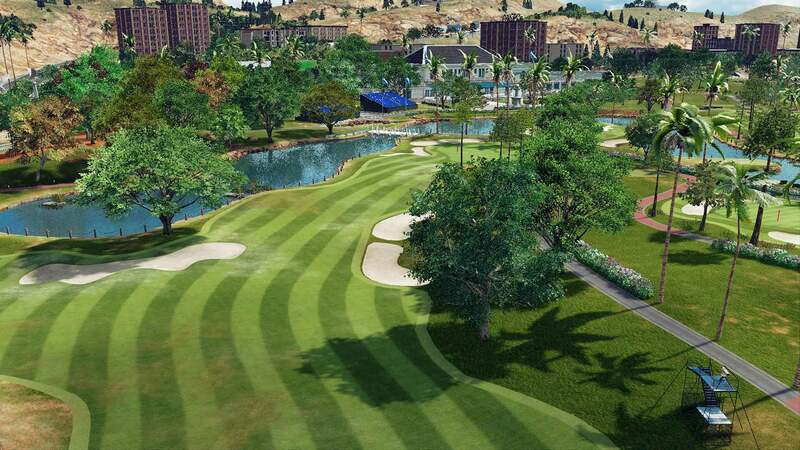 You can develop your skills with the challenge mode and compete with other players globally through the online mode. Online multiplayer requires a PlayStation®Plus membership. Online features may be terminated at any time. 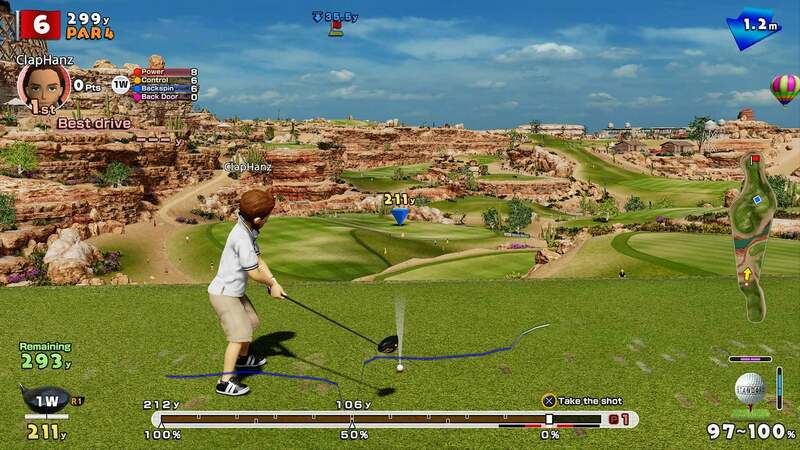 © 2017 Sony Interactive Entertainment Inc. Everybody’s Golf is a trademark of Sony Interactive Entertainment LLC.